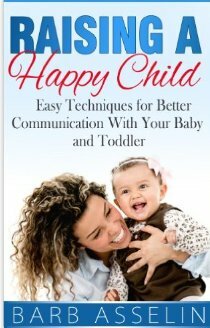 This book focuses on using American Sign Language with babies and young children in an effort to provide a means for parents to better answer the communication needs of their children. Learning and using ASL allows a child to communicate with parents before they are able to use spoken language. Asselin bases the book on her own experiences with her two girls. She begins by explaining what American Sign Language is composed of and the types of populations for which it was designed. The author provides some history of its use. While ASL is used primarily with the deaf, Down’s Syndrome or Learning Disabled children, parents and caregivers have learned that babies can easily learn the basic signs to use for communication. She lists the 50 plus signs that are most common, milk, again and more are often starting points. 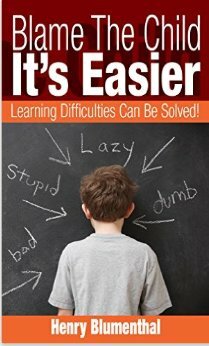 Asselin cautions parents not to overdo or force learning, but to gradually build up a set of vocabulary words. Once you have begun to communicate with your child, the next step is to introduce the program to caregivers and teachers. Finally, the author provides a comprehensive list of resources for reference and additional support in using the program. I have a nephew whose parents have introduced him to sign language. He is quite adept and comfortable with basic sign and takes to it naturally. 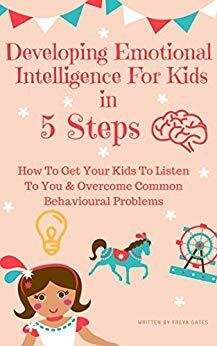 This book is a good tool for any parent who is interested in exploring earlier and better communication with a child and is willing to take the time to invest in mastering it. 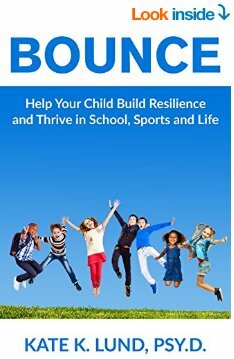 I would recommend all parents and prospective parents to take a look at it. Happy New Year from all the Authors in the Ultimate Reading Quest! This year myself, and all the Quest authors, want you to enjoy your reading experiences more than ever! So in 2015, the Ultimate Reading Quest has more, more, more! More authors and more books, means more mystery, more danger, more intrigue and more edge-of-your-seat adventure awaits you! We want you, our readers, to be able to fill that Kindle, tablet or E-reader you got for Christmas, with fabulous reads to take you through 2015. The Quest is so much fun! Who doesn’t love searching for treasure? The ULTIMATE READING QUEST is about finding books that are “perfectly” suited to your reading taste by clicking on choices. To thank you for participating, the authors have decided to give away oodles of prizes for free! Enter your name to win Amazon cards and free books from authors! Plus a whole store of treasured books are just waiting to be discovered by you! Enjoy your journey as you travel through the QUEST! Don’t forget to enter the raffle on the first page of the Quest. And please leave comments or questions for the authors of the Quest. We would love to hear from you. What are you waiting for? Click on the button above or below to get started on your QUEST for the next ULTIMATE READ! Integrating the art of story with technology and curriculum to enhance learning for the 21st century.